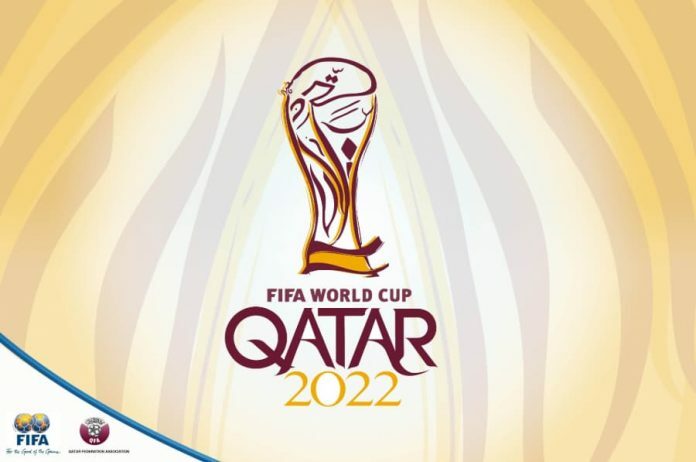 No one really knows how the football world is going to deal the 2022 World Cup in Qatar. The completely honest and trustworthy FIFA awarded the World Cup tournament to a country that is too hot to play in during the summer, when the tournament is meant to take place. So do we delay the football season? Pause in the middle? 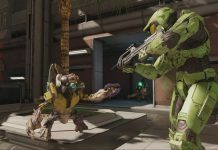 Cancel the tournament? Cancel football altogether and watch NFL? Not likely! 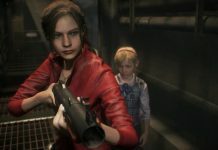 It seems, however, that one company does have a clue of what’s going on: Sports Interactive. 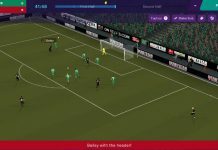 Yes, the developers of the Football Manager series have come through again to show they are truly footballing experts. 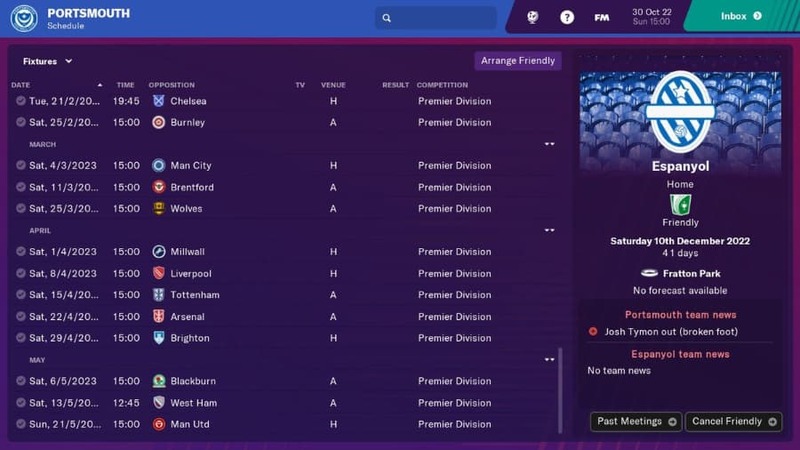 In the 2022 season in Football Manager 2019, fixtures begin on the same date, but a sort of winter break takes place. All Premier League teams organise friendlies throughout December, which is when the World Cup takes place. As you can see from the image below, the games don’t actually begin again until early January, with the transfer window already open. 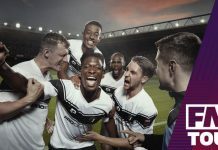 Football Manager 2019 Touch also has the final fixtures in the Premier League season pushed back to a week later, probably to fit in all the games missed over the Christmas period (which is only the most busy time of the season). 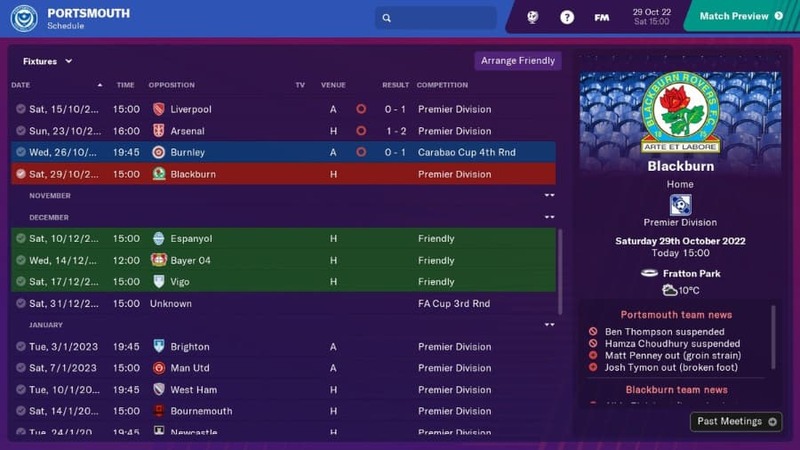 The 2022 season certainly looks strange!